Electricity generated by fossil fuels is increasingly unsustainable and a shift towards renewable energy – principally from the sun and wind – is vital. Renewable generation is already less expensive per unit than its polluting counterparts, but the fact the sun doesn't always shine and the wind doesn't always blow presents an obstacle to a serious takeover of the energy sector. Energy storage could overcome this pressing "intermittency" issue. If storage was available at sufficiently low cost and high performance, renewable energy would rapidly displace all other generation forms. 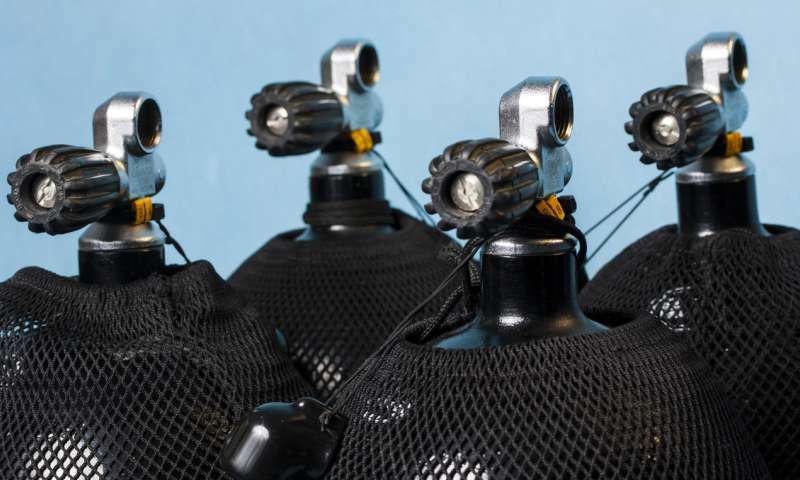 Compressed air energy storage (or CAES), to give it its full name, can involve storing air in steel tanks or in much less expensive containments deep underwater. In some cases, high pressure air can be stored in caverns deep underground, either excavated directly out of hard rock or formed in large salt deposits by so-called "solution mining", where water is pumped in and salty water comes out. 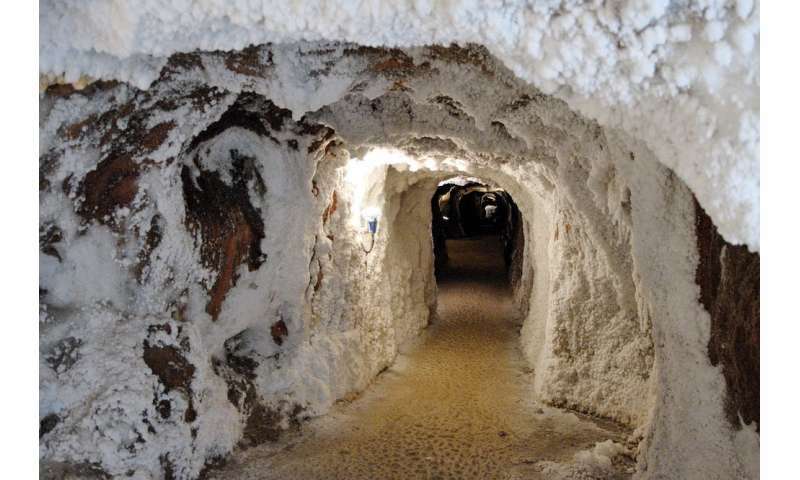 Such salt caverns are often used to store natural gas. According to the article, CAES appears to be very promising as large utility level storage, and the technology looks to be a matter of engineering development, using existing technologies. So why isn't there a push for it? Or at least I'm not aware of a push for it. Considering the recent dire warnings to the world announced by the UN agencies, and the fact that we waste most of the 3 billion dollars a day paid towards military bills, no one can convince me that we can't afford it. What's with it with humans?